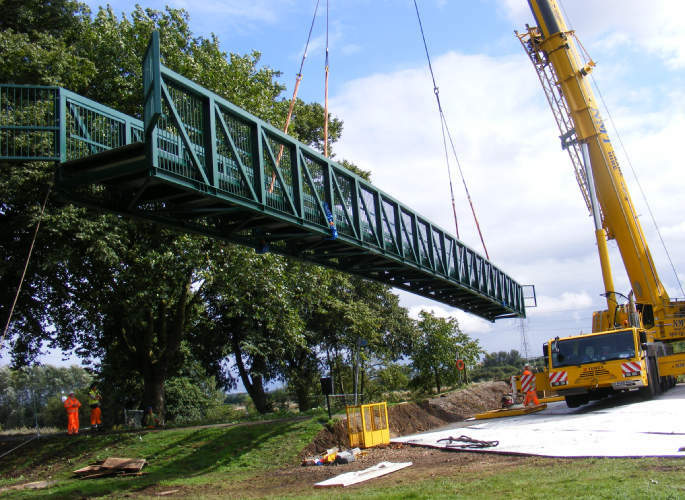 Whatever the size of your project, we have the facilities and equipment to undertake the work for results which will exceed expectations. 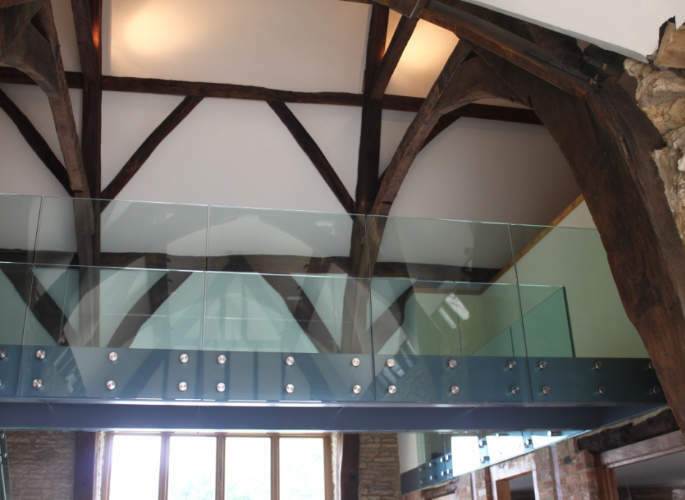 Simply contact us by telephone or online today for free expert advice or further information about any of the services we offer. 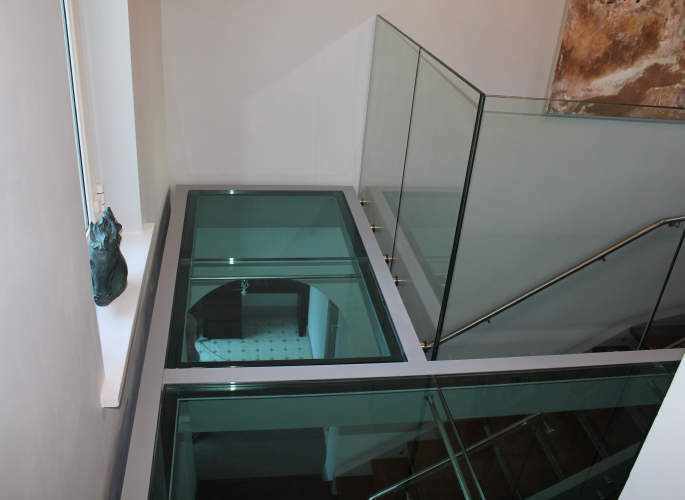 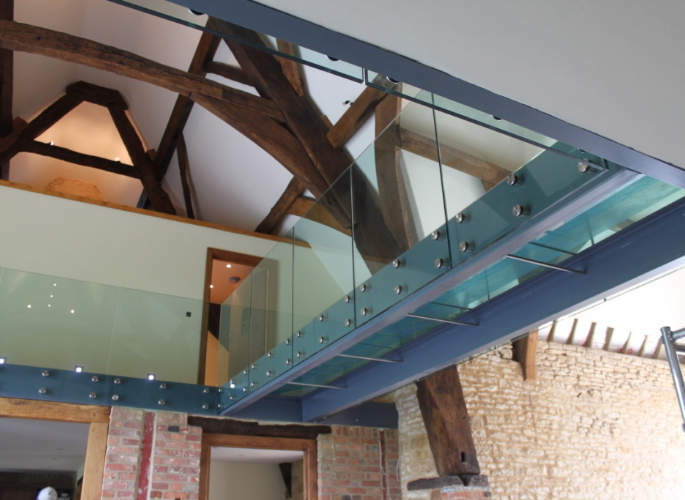 With over 30 years of experience in the industry, our team of designers and engineers have the expertise to tailor their services to suit any bespoke project. 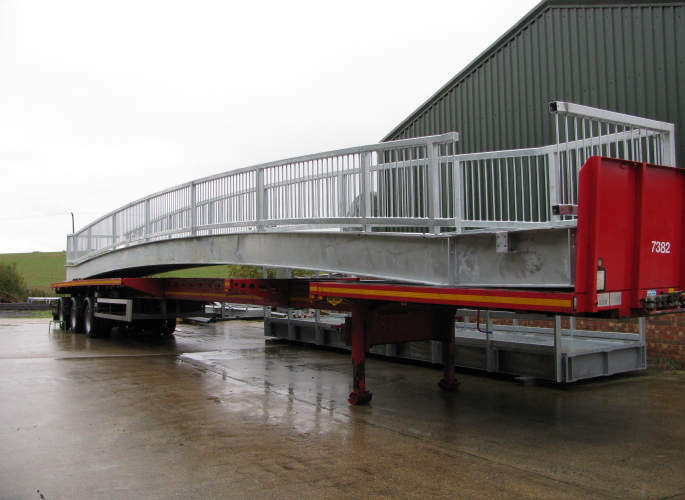 Catering for both residential properties and commercial environments, we manufacture a comprehensive range of bridges for any application. 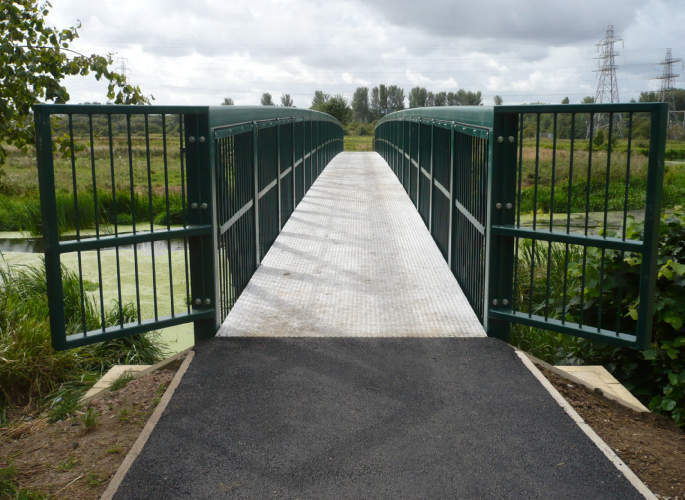 For a stylish bridge designed for aesthetic appeal, we have the skills to incorporate structural design with modern materials. 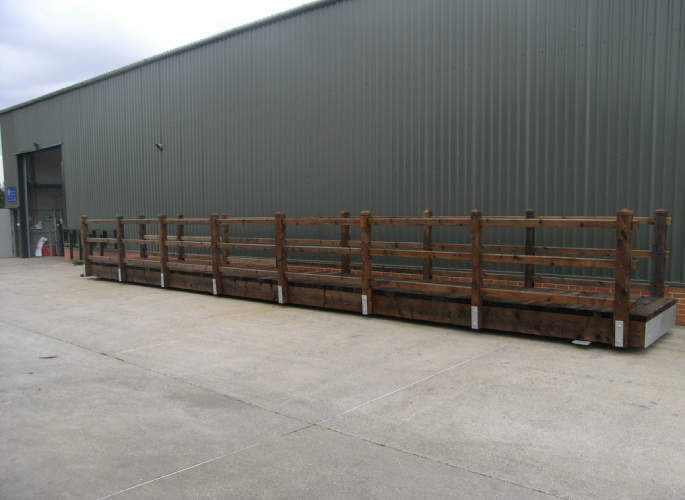 Alternatively, we can construct heavy industrial structures which are designed for practical purposes, such as footbridges and agricultural bridges for tractors. 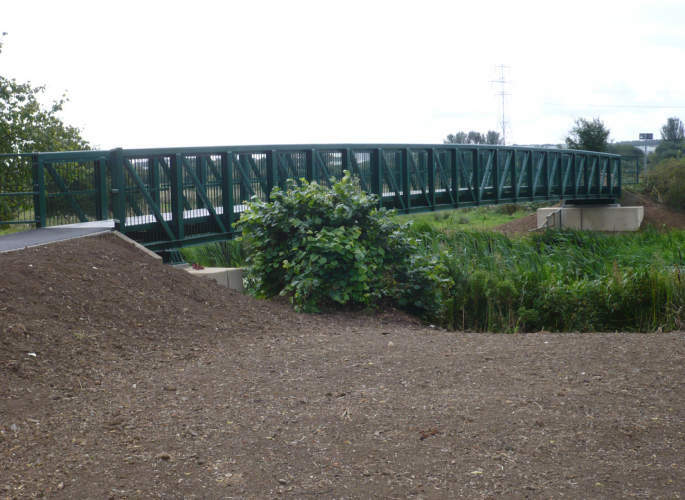 Our steel fabrication factory located in Northampton is purpose-built for the construction of larger steel structures and is where the bespoke bridges are made. 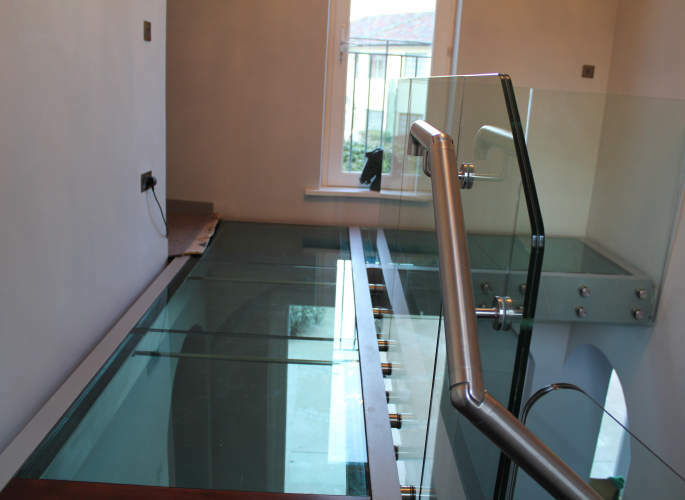 Between our two sites, we have the capability to manage projects weighing up to 250 tonnes, with a separate workshop to handle stainless steel and glass.